GS: Hello Laurent. First – THE RIVER: Why that name? It’s quite unusual, making the novice curious as to what’s behind the scene. THE RIVER … like … musical flow? Laurent Lecatelier: That would be a pretty idea, but no – the name has a different origin. 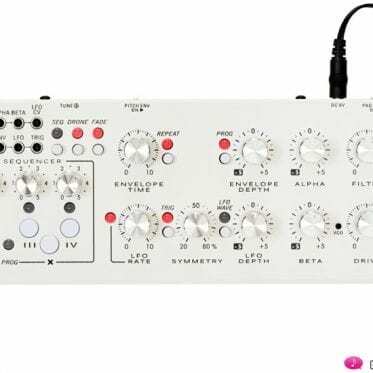 Many (many) years ago I discovered my affection for Moog’s THE SOURCE … well, and this “source”, multiplied, became the basis for my instrument. Several sources yield something larger, a stretch of running water – THE RIVER. Mine is the multiple / polyphonic version of that monophonic Moog synthesizer. All my projects are initially motivated by very personal needs. So, too, THE RIVER. 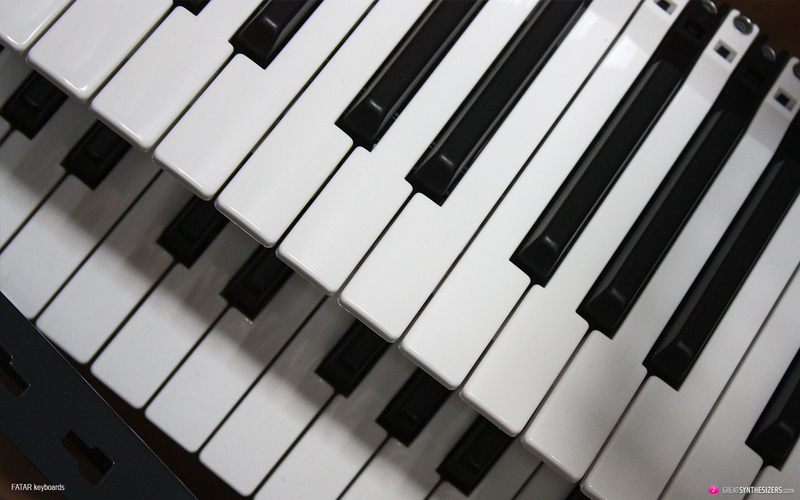 Although I have been playing keyboard for many years – I am truely a so-la-la keyboarder – I have already reached the limits of my musical expressiveness. 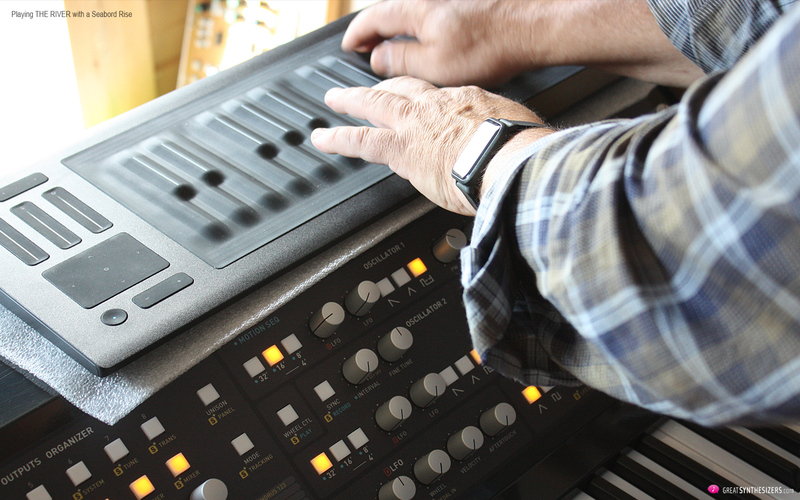 For keyboarders like me, a little technical support helps us attain the desired expressiveness. This is one of the aspects that led to various ideas behind THE RIVER. 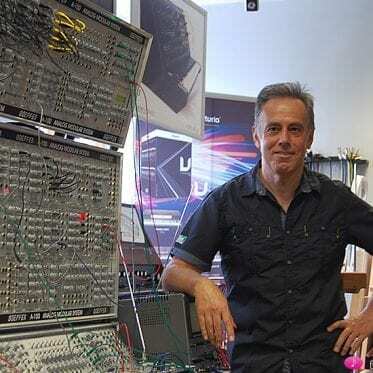 Another aspect is the coincidental connection of my professional experience in the technical field with software programming and with my musical passion. These circumstances gave me the necessary freedom – right from the start – to take on a project of the size of THE RIVER all by myself. I was able to manage all the details – from the conception to the implementation of the hardware, including the programming of the software – without relying on external specialists. Which simplified things enormously. Admittedly, the project was very primitive in its early stages. Years ago, when I was repairing my Moog THE SOURCE, I studied its schematics, and well … in the end I wondered if I could build a polyphonic version of the instrument. So I have discussed it in the French-speaking forum Anafrog (a very nice community, by the way). Recently I read that discussion again, and realized that I have not strayed far from my first ideas. The essence of the project was there from the very beginning. 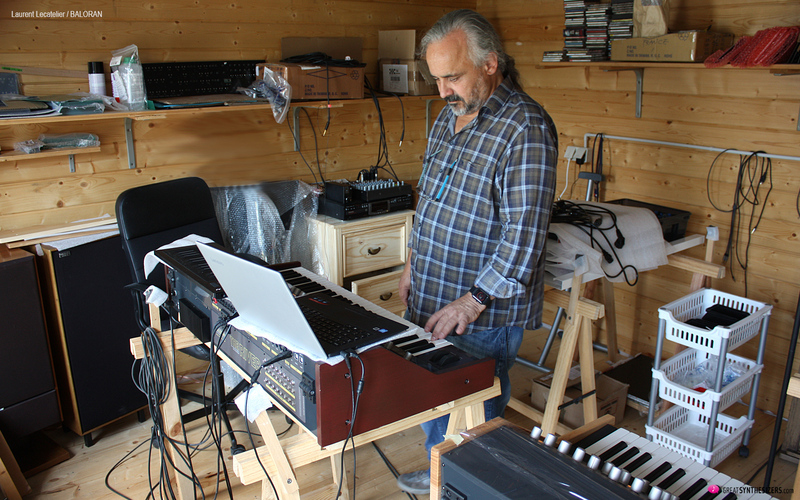 Then I worked on functional aspects, on packages: The sound cards – the individual voices, the digital control of the instrument. The effect unit (as a separate project called THE TRIKO). 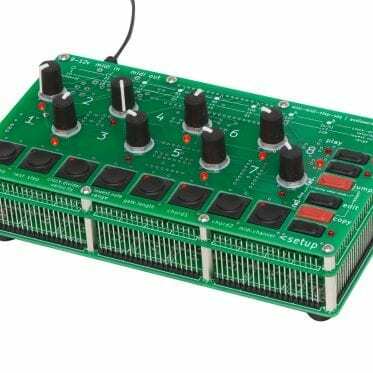 This device, which came on the market as a 19” studio effect unit, financed the remaining components of THE RIVER, especially the RIVERKEY, the actual control center underlying the keyboard- / voice-assignment / multi-timbrality / sequencer / MIDI / USB and CV/gate structure. All this culminated in THE RIVER. 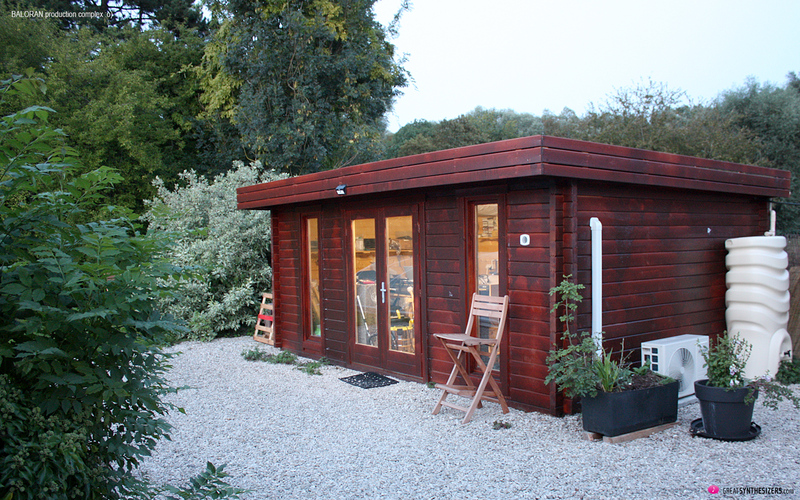 You built a little summer house in your garden, dedicated for the production of THE RIVER. How did that come to happen? 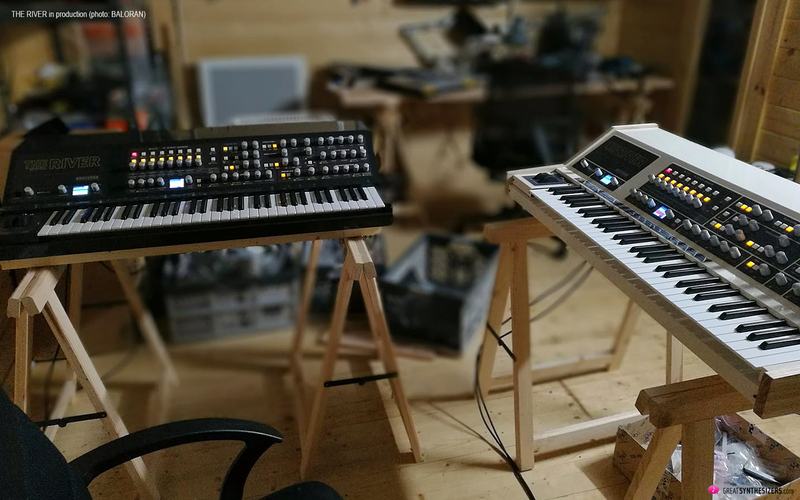 My wife Tamara spent several years watching me squatting during my working hours in the house, simply because the workshop was too small, with barely enough space for all the tools “and” the prototype of THE RIVER. To be honest: a well-organized person would have found a better solution, but not me. I just spread from the first floor throughout the house. Which wasn’t a perfect solution either. Is THE RIVER totally „Made In France“? Or do some of parts of the instruments come from outside the country? THE RIVER is completely assembled by my company here. But the parts come from everywhere around the globe. The case comes from France, the individually designed power supplies come from Romania. The PCBs for the first series of THE RIVER (2018) were manufactured in China. But I’d like to emphasize that all components, all panels and power supplies, are assembled by BALORAN. There will be some changes with the new series. Part of the production leaves China. I have found a very competent partner in Latvia, which produces 95% of all voice cards and all the required cables. By the way: This reliable partner also manufactures the new component series of CEM chips and OTAS etc. How many people are involved in THE RIVER project? Has it solely been done by Laurent Lecatelier? The entire design, both electronic and mechanical, is 100% mine, as well as the software. A friend has given me graphic support all along, and some other friends have helped – especially with the sound-design. Since they are all serious users and skilled musicians, they have obviously given me different perspectives and ideas. I had “one” employee for several months to build the first batch of THE RIVER. At the time, I also had a full-time job (computer scientist), well … and so those weeks and months were very intense. But all I’m doing these days is working on my projects. Full-time BALORAN, so to speak. Now that THE RIVER is up and running: What’s your opinion on the finnished product? Is the instrument as good as you had expected? Or even better …? I do not want to be an egomaniac, but yes: I’m very happy with THE RIVER. Not just as a personal success, but especially from a musical point of view. I still spend many hours examining its many sound possibilities. 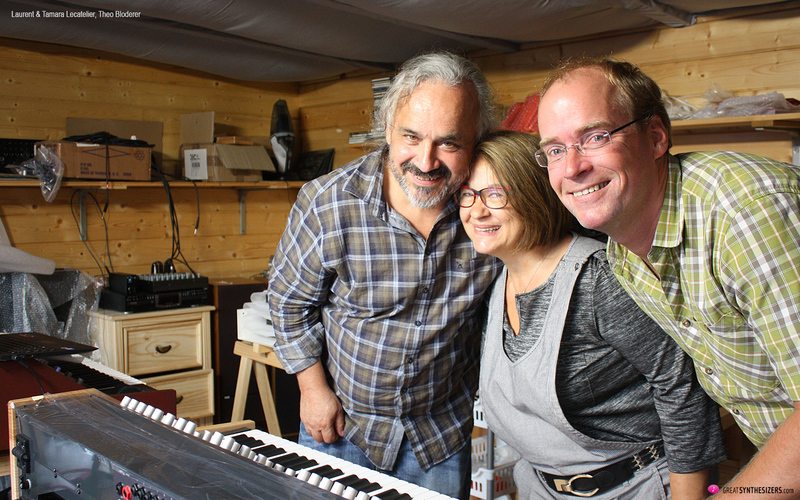 And feedback from users – like you – shows that the instrument’s musical potential is enormous. It takes some time to get used to the THE RIVER (ergonomics, user guidance, hardware), as you know, because it’s a very complex instrument. Not an instrument that you have entirely discovered within half an hour. THE RIVER is an in-depth machine, a true companion, something for a longer relationship. Any problems during the realization of THE RIVER? Speaking of music, of sound: What are – in your opinion – the instrument’s highlights? What makes this synth so unique and effective? I’d like to give a more general answer: musicality seems to be THE RIVER’s unique selling point. 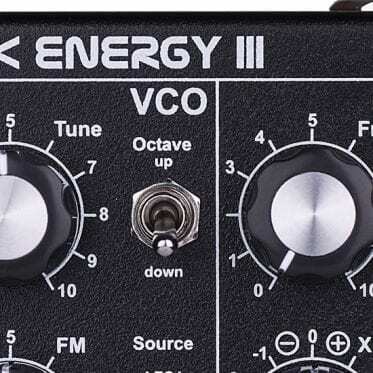 The classic ingredients of Subtractive Synthesis plus the effects unit (The Triko) and the peculiarities inherent in the keyboard / sequencer / single voice-outputs and MIDI / CV/gate fit together quite well. 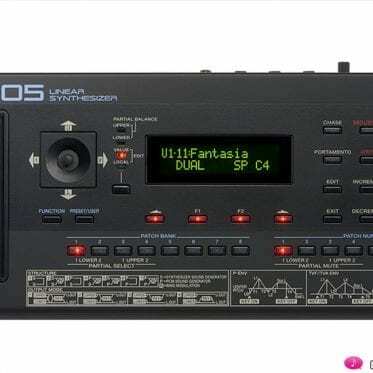 This is a real music instrument. And a big one, too. others. How would you describe the character of THE RIVER in comparison? Any way to classify it? Moogish? 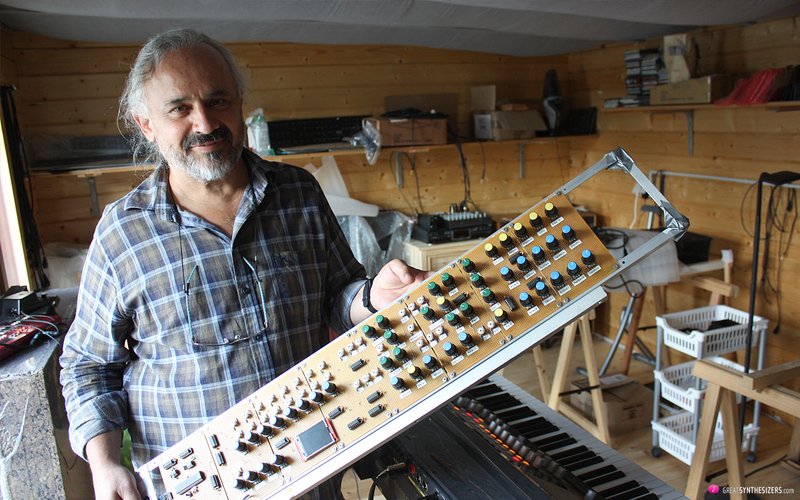 Like an Oberheim, like a Prophet …? 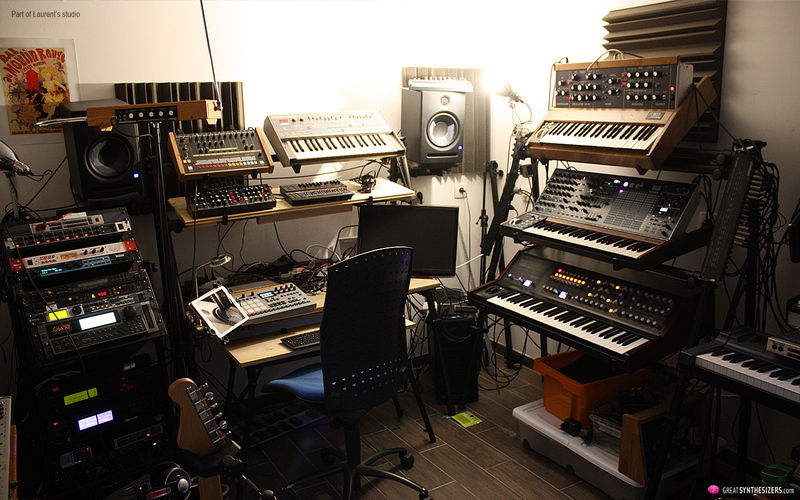 I love all those great instruments and if I could, I would buy them all right away and make music with them. One time while staying with a friend I secretly got up at night to spend a few extra hours with his wonderful Memorymoog. 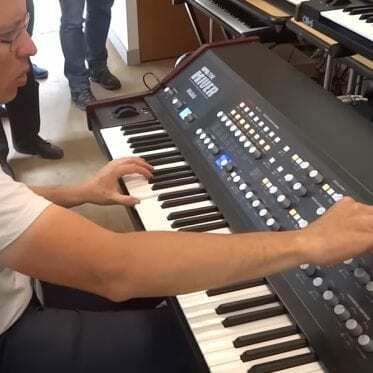 And yes, I would like to own a Yamaha CS-80, of course. But I can neither classify those instruments nor THE RIVER. 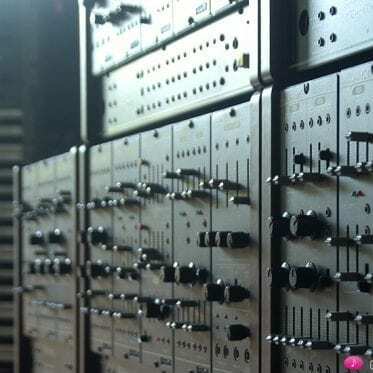 Each synth has its own character. 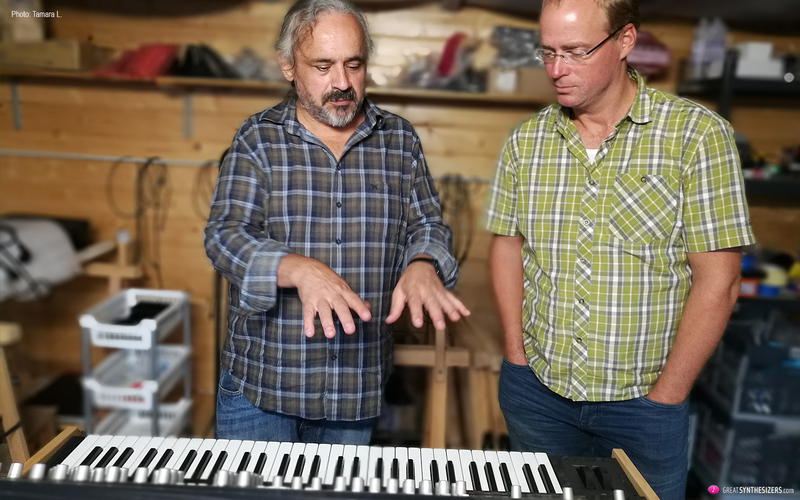 20 THE RIVER synthesizers were built in 2018. Will there be another batch in 2019? THE RIVER is a product of BALORAN – your company. 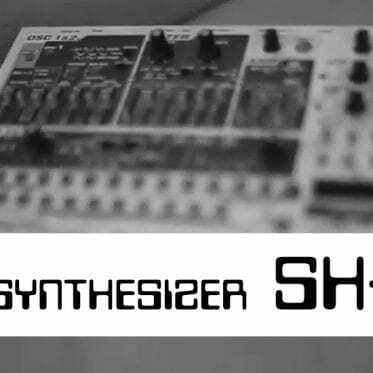 Are there other remarkable products / synthesizers available from BALORAN? 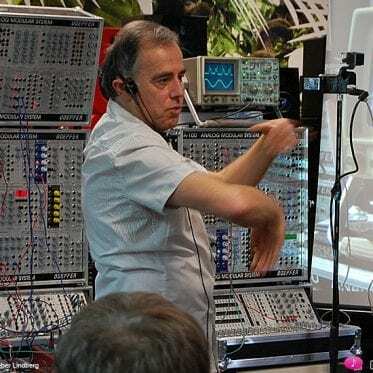 Or possibly products / synthesizers you plan to bring to fruition in the near future? 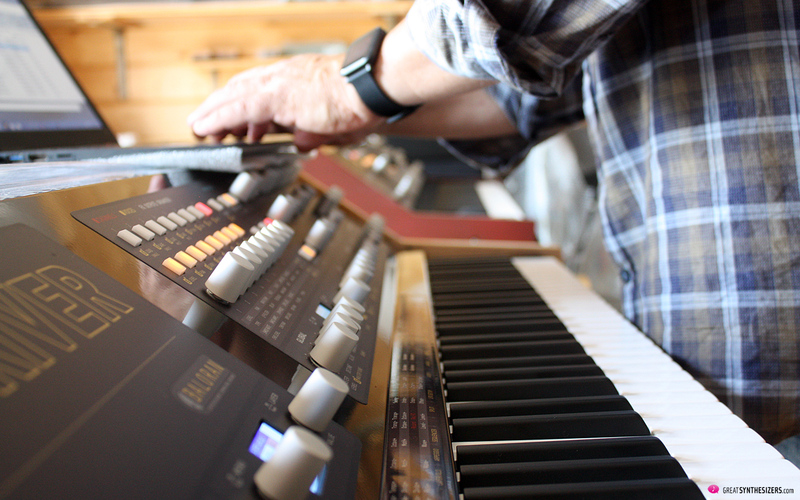 Synthesizer projects, your own company, a home studio, family, friends … there’s a lot going on in your life! Is it a good life – are you happy? Well, privately speaking: I have a wonderful and very humorous wife – Tamara. We have a good time, that gives me strong backing – she’s a big support in my life. Professionally speaking: The enormous esteem that THE RIVER receives is very touching. All the compliments are “vitamin pills” for my work, they are a huge motivation. All in all, it is a very pleasant phase in life. I enjoy it. Thank you very much for this interview. There are always individuels with inspirition, competence and endurance who take care for progress. I am very impressed! 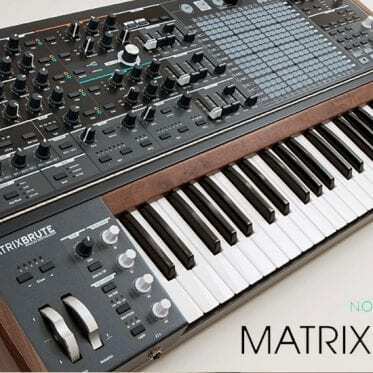 I want one, more than the Moog ONE, more than the Waldorf Quantum, and the Access Virus.